Sticking around for two decades is nothing to sneeze at, but something to roar about — like a tiger. To celebrate its 20th anniversary, Towson University’s Hillel is in the midst of hosting a series of events that are open to students, alumni and the community. 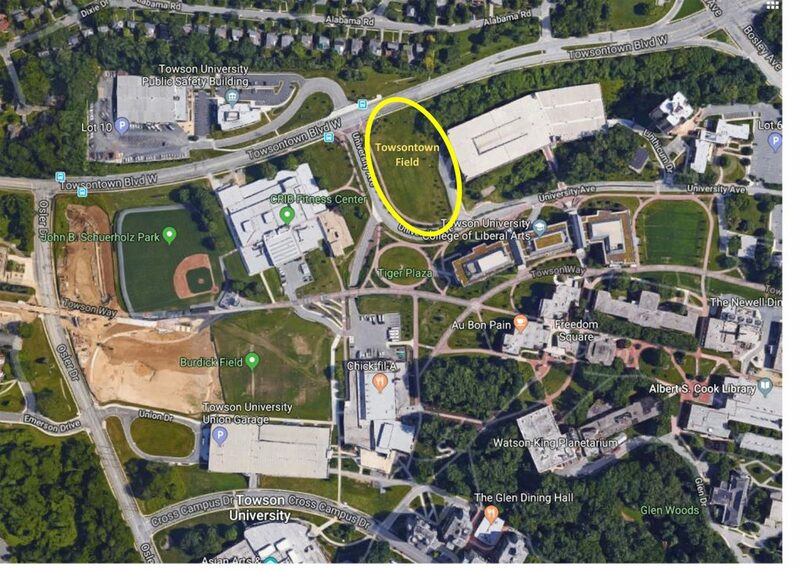 Currently, Towson has an estimated 2,300 Jewish students on campus, a quarter of whom have been involved with Hillel in some capacity, according to Bodziner. She meets monthly with Hillel leaders at Johns Hopkins University, Goucher College and the University of Maryland, Baltimore County, whose groups are also celebrating their 20th anniversaries this year. 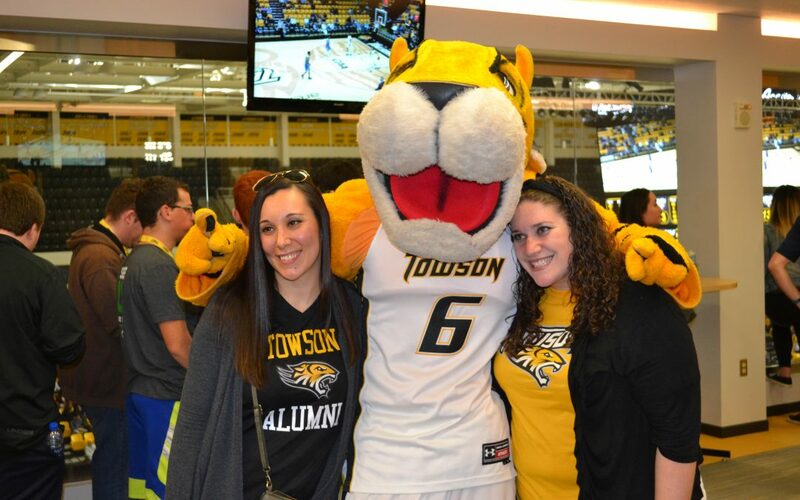 Since about 80 percent of Towson’s student body will remain in the Baltimore metropolitan area post-graduation, the university’s Hillel leadership believes in supporting Jewish students beyond their time on campus, said Bodziner. “They are ultimately the future generation of leaders, and we have incredible connections in the community,” she said. These connections are made, in part, through the Hillel’s strong alumni presence. Bodziner recently held a Shabbat dinner with about 40 alumni in attendance as well as students who interned last summer for the Towson Hillel chair of the board, another alumnus. “Our young alumni are really paving the way to be mentors to our graduating seniors and running their own community,” Bodziner said. On March 25, the group held an Israeli wine and chocolate-tasting event with drinks from Quarry Wine & Spirits and kosher treats from executive chef Bracha Shor of Sweet and Good Catering. The day after Passover, Towson Hillel offered a family bagel brunch, followed by a campus tour. All of the anniversary activities will culminate with Towson Hillel’s annual meeting on May 3 to honor the group’s leadership and graduating students. Towson senior Dean Shilo, a current Hillel member, spoke at the wine and chocolate-tasting event about how he launched the Tigers for Israel group on campus. Hillel strives to offer two to three Jewish-themed programs weekly, aside from Shabbat and holiday gatherings. Other events include a cheese-making and pickling workshop at the Pearlstone Conference and Retreat Center in Reisterstown; “Challah for Hunger,” a recent cholent cook-off; a “Nosh and Nourish” gathering with staff members discussing strong women in the Torah; and projects with the Repair the World volunteer organization to benefit the Baltimore community. There will also be upcoming Towson Hillel trips to Hersheypark and an Orioles game.